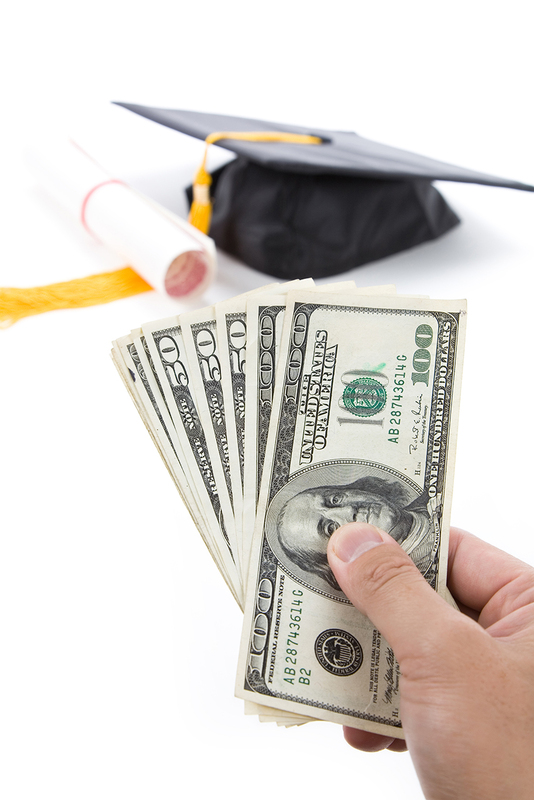 Path to Scholarships®: Need College Money Now? Find Resources Here! Need College Money Now? Find Resources Here! Tuition Oh My! Resources to Get You on Your Way! Apply successfully to college and for scholarships using the FREE Path to Scholarships® online mini courses for high school and college students, which are available on www.Edudaris.com. Students are also matched to scholarship offers.